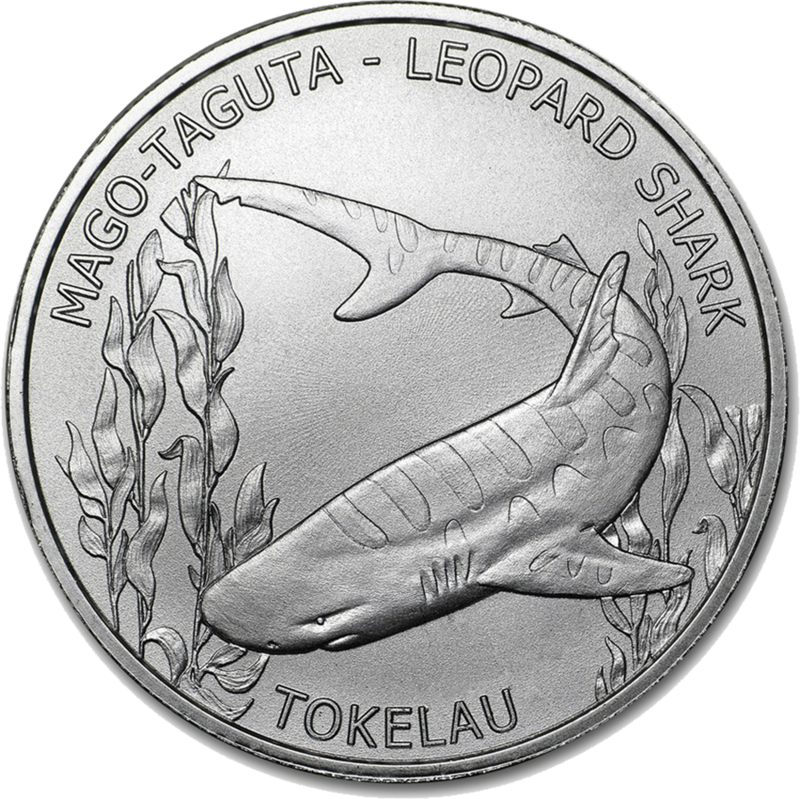 2018 Tokelau Leopard Shark 1oz Silver Coin features on its reverse a leopard shark descending through the ocean deep. 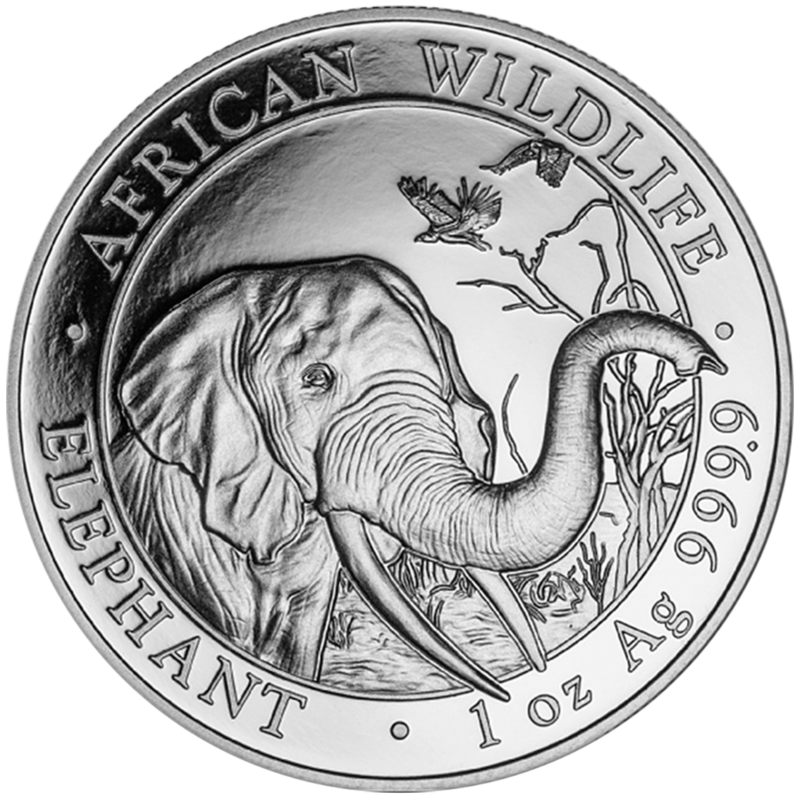 Inscribed on the coin is 'MAGO - TAGUTA - LEOPARD SHARK', 'TOKELAU'. 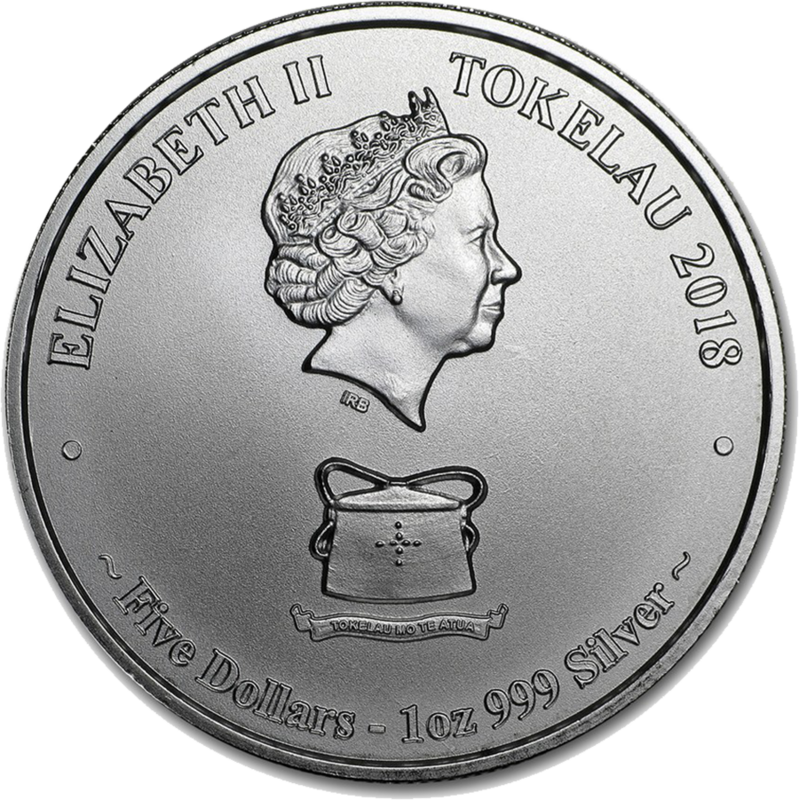 The obverse has a portrait of Queen Elizabeth II, along with the Tuluma, which is the national symbol of Tokelau. Inscribed beneath the Tuluma is “Tokelau mot e Atua” meaning “Tokelau for God”. Details of the coins year-date, monetary denomination, weight and fineness also appear. Manufactured by the Highland Mint. 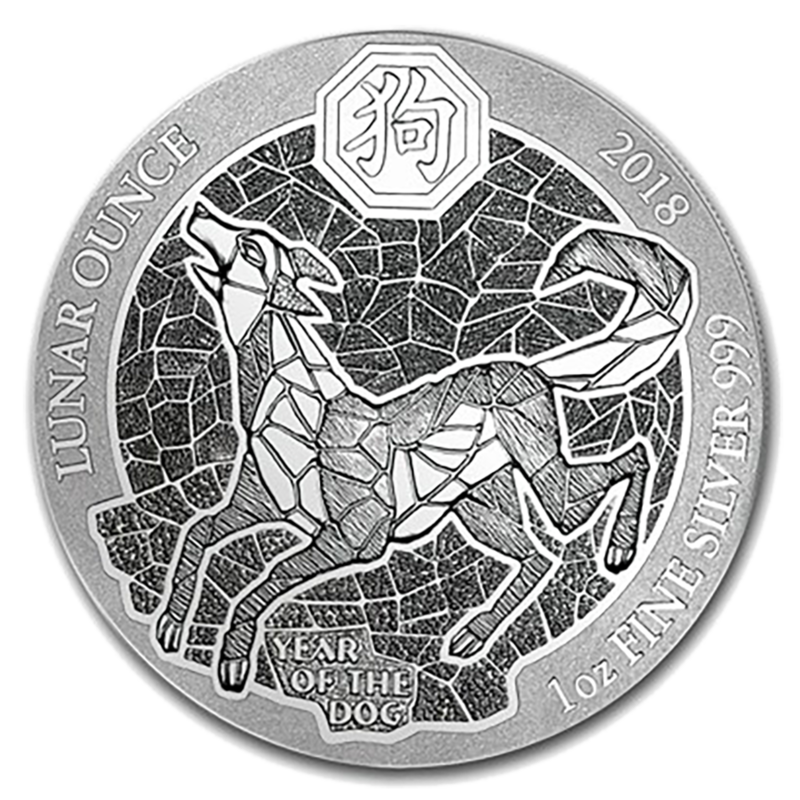 This coin is the fifth of a series of twelve. 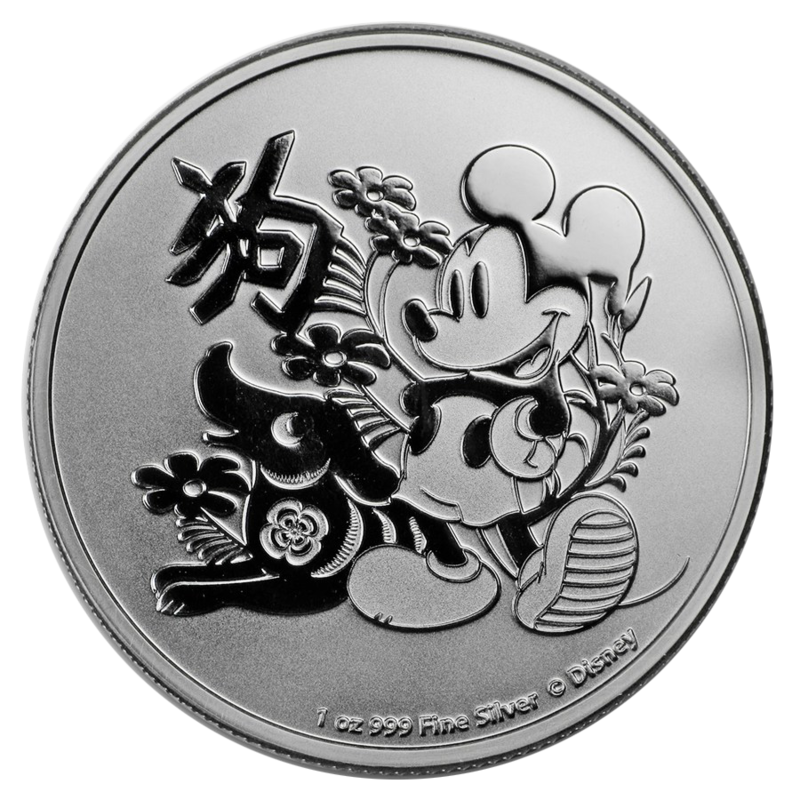 This coin has a limited mintage of 250,000 pieces. 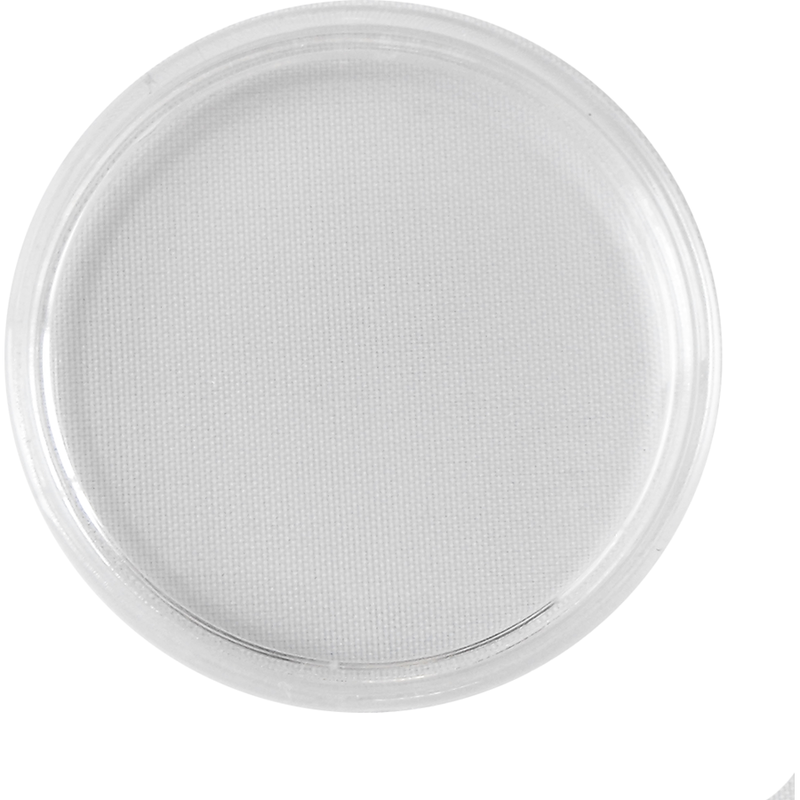 The coin is certified by the government of Tokelau.